This depends on the particular profile chosen. 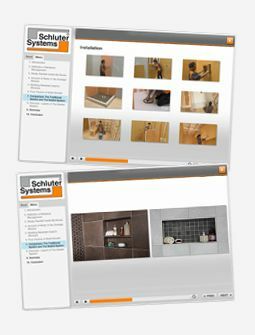 Accessories are listed in the Schluter® Illustrated Price List with the products. They are also referenced on the product pages of the website.